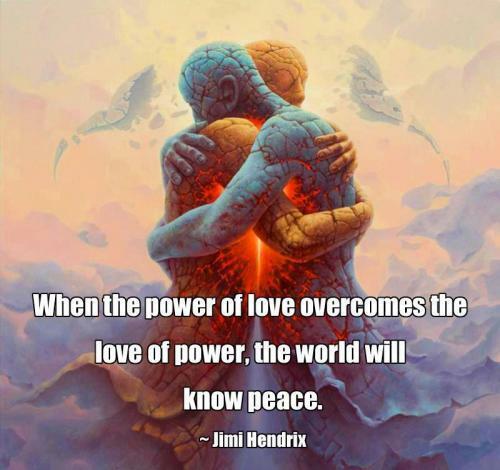 This entry was posted in Miscellaneous and tagged Jimi Hendrix quote, pause. Bookmark the permalink. Lil? Red Rooster! - Joke.